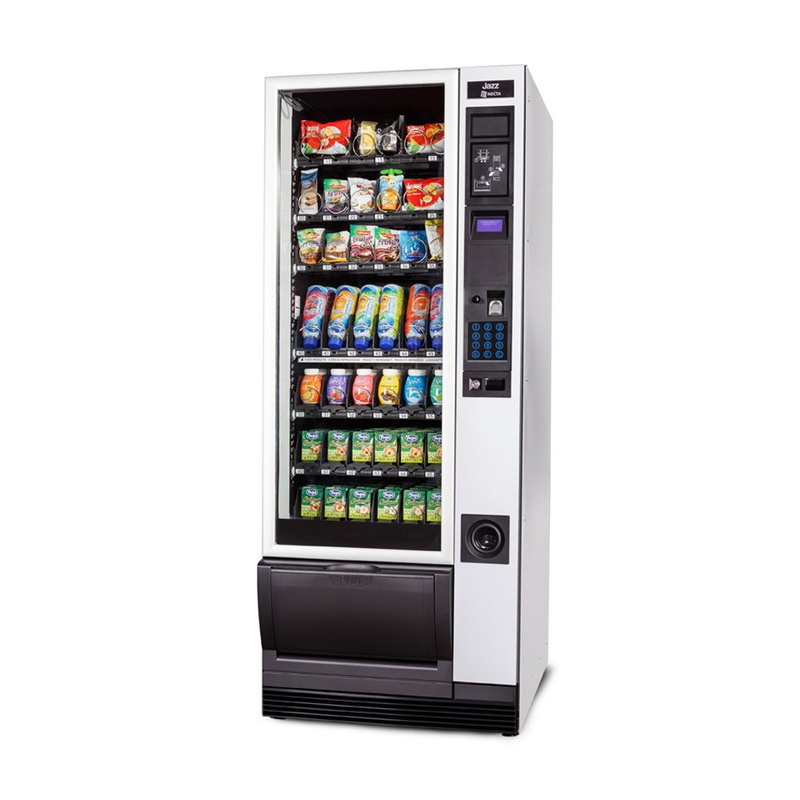 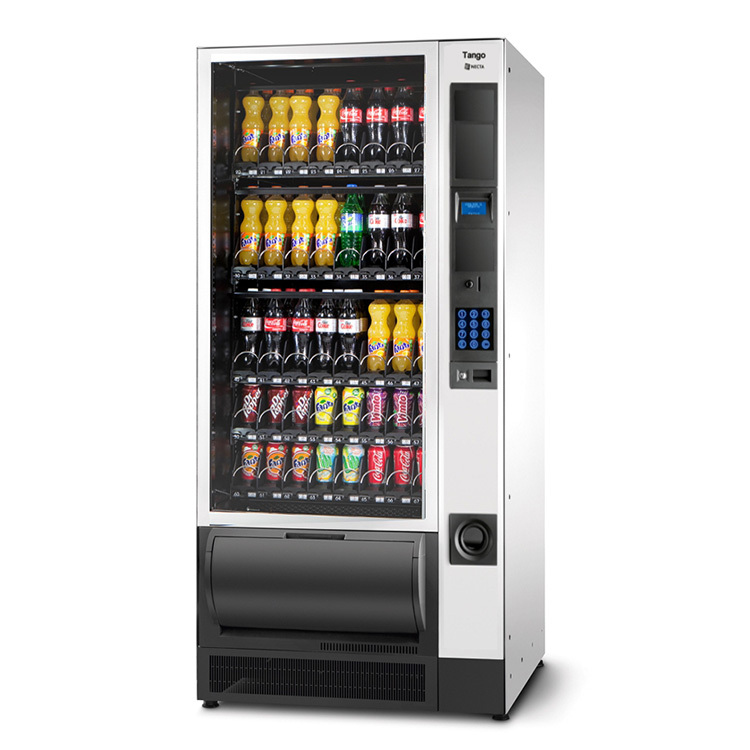 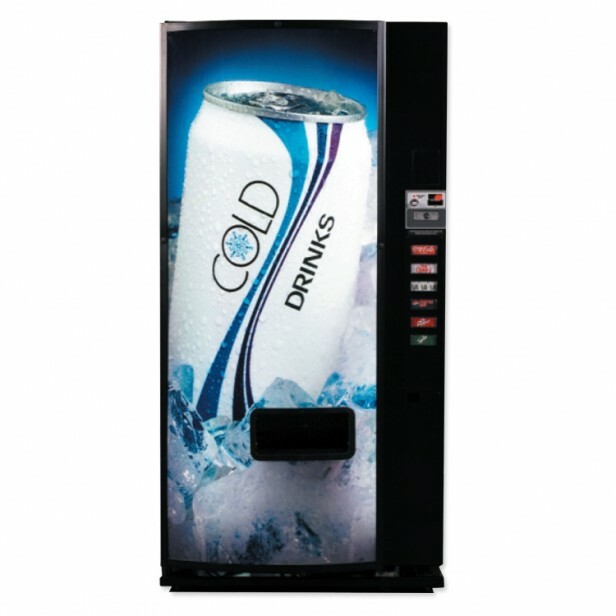 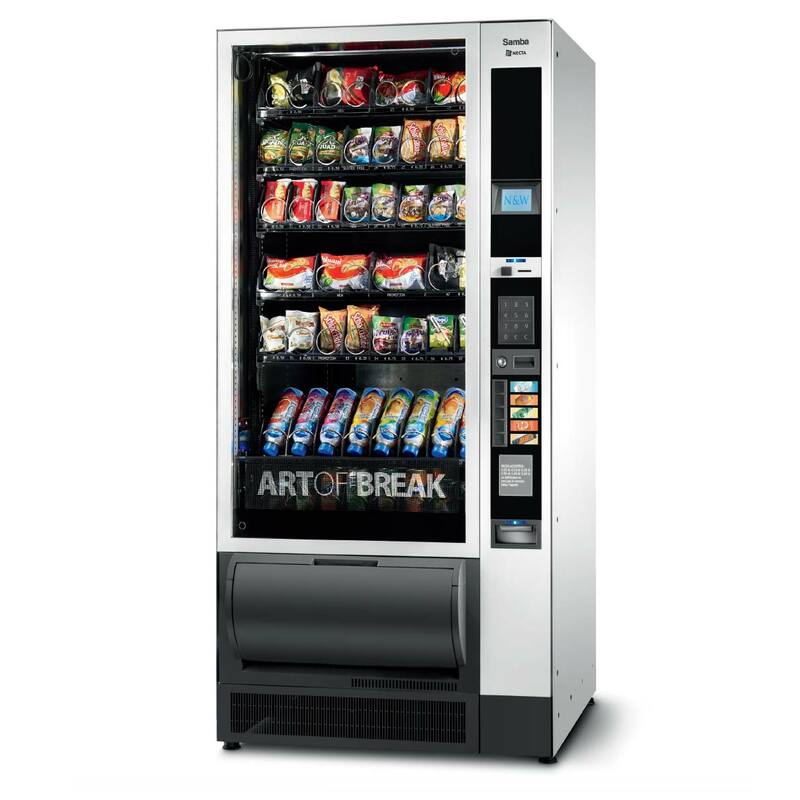 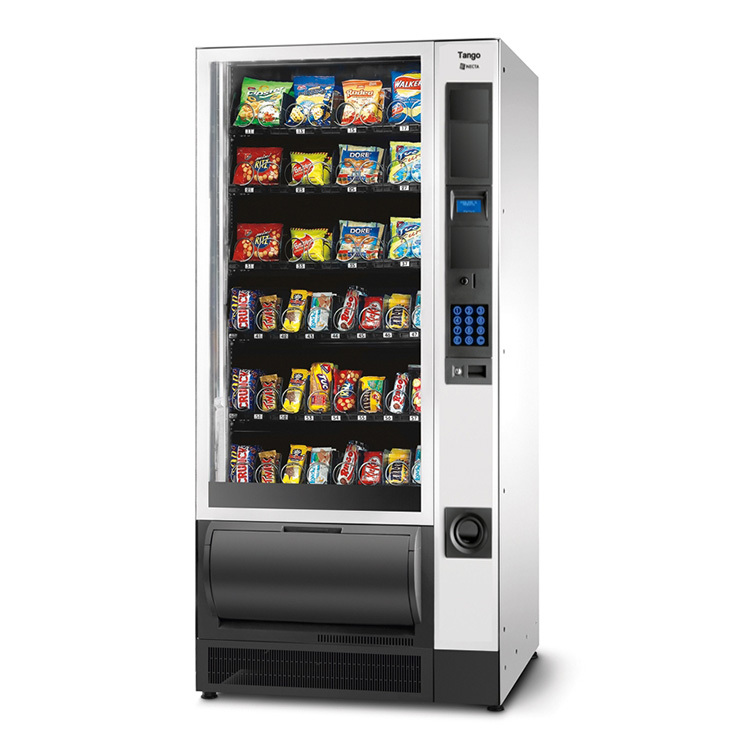 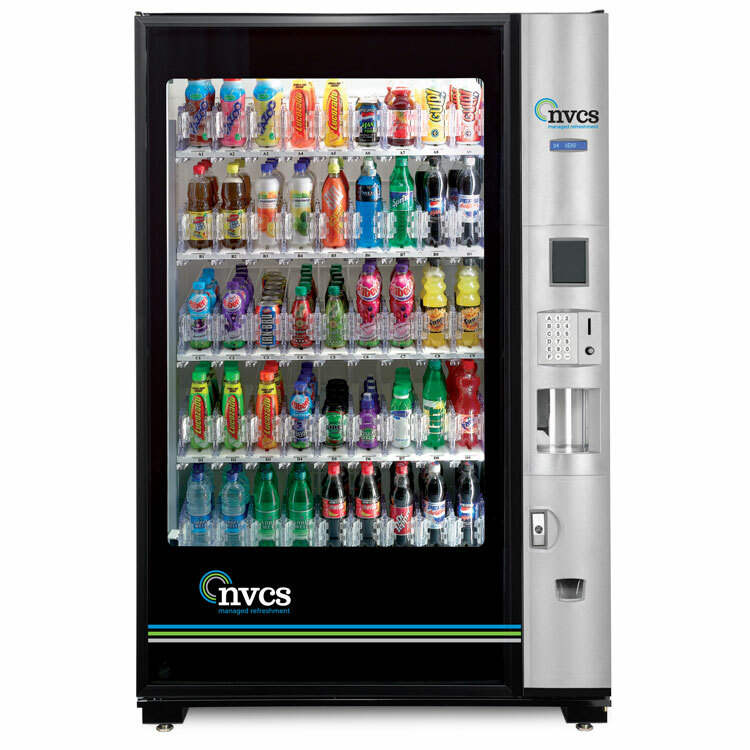 The Samba range of snack and snack and cold drinks machines has been designed to allow a flexible full range of products to be vended rather than just traditional items. 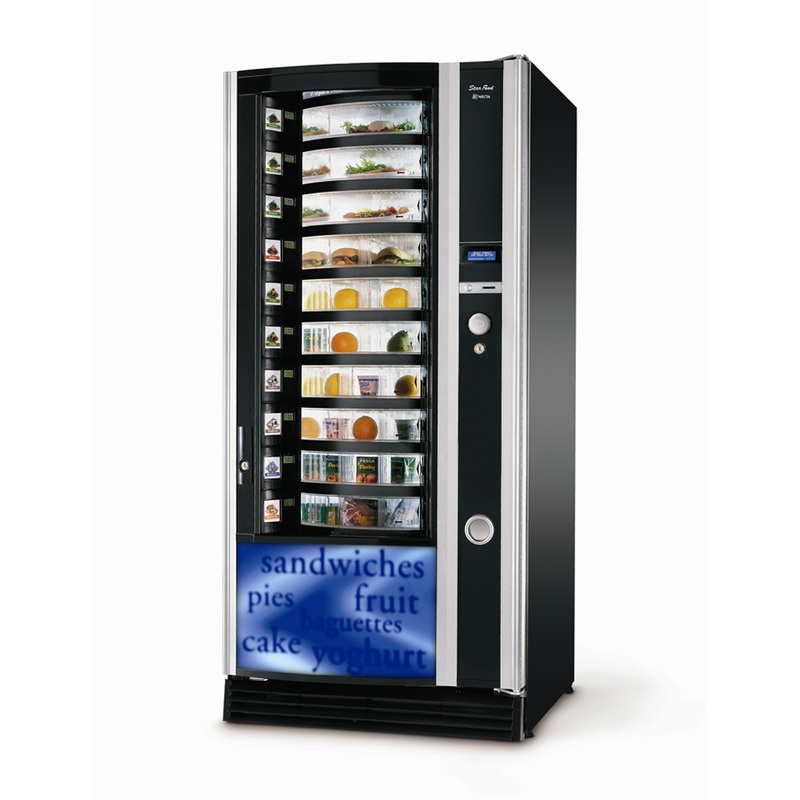 Its newly designed multimax trays allows almost any item that fits through the gate to be vended allowing a far wider choice of products to be vended. 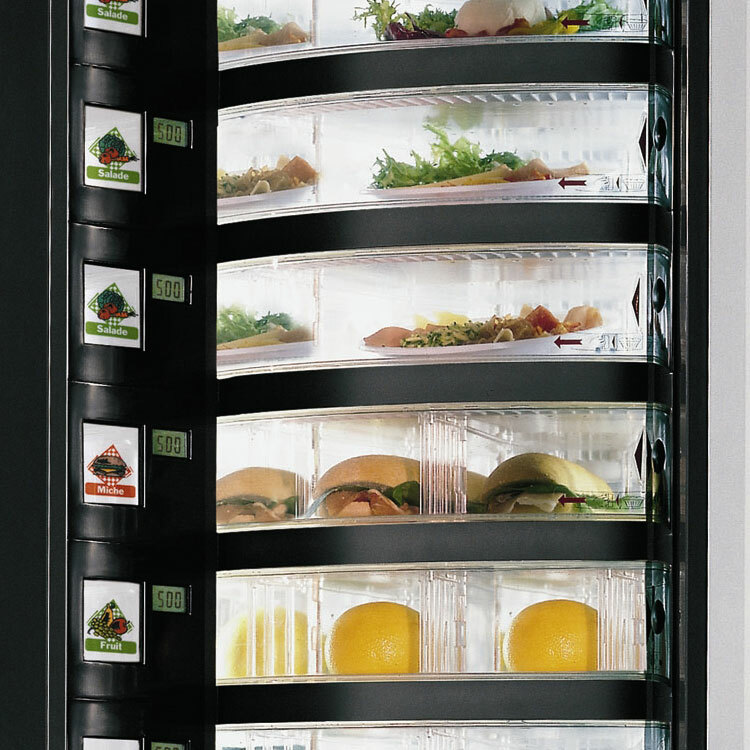 Special tray for sandwiches and baguettes. 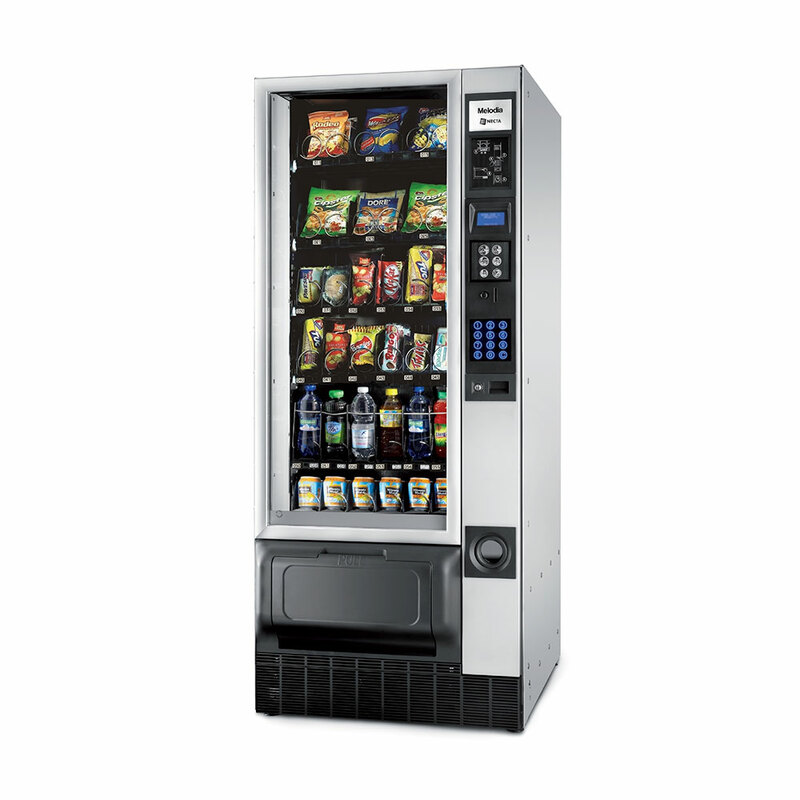 Rolling price display for easy price changes. 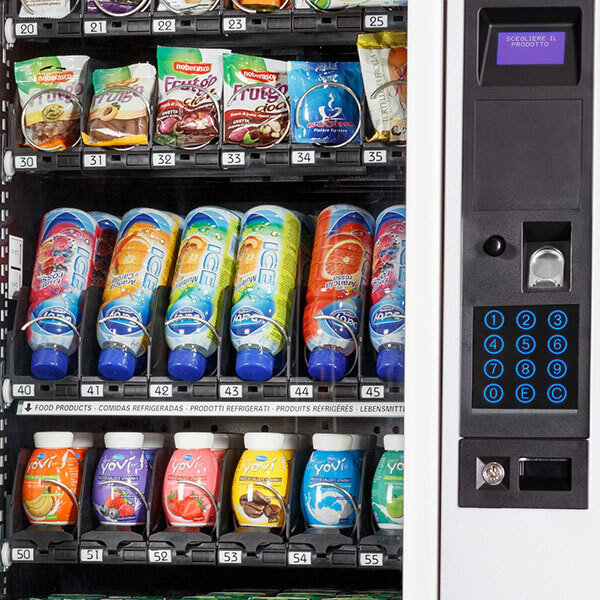 Models include snack only, snack and bottle combi and dedicated snack and bottle vendor.